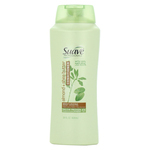 Intensively nourishing treatment provides superb conditioning to tame flyaways for healthy-looking softness and shine. 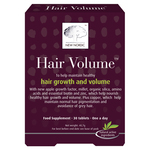 Thoroughly smoothes hair without weighing it down. 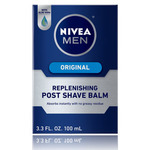 Effectively replenishes moisture and shine. 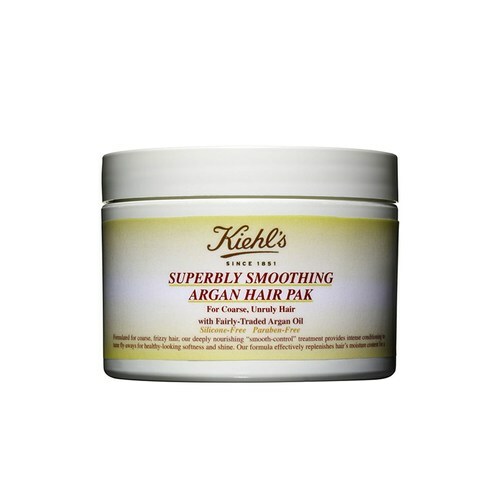 Consistent use of this formula restores softness and suppleness to even the most frizz-prone, unruly hair. 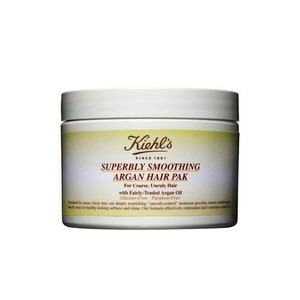 • Shampoo with Kiehl's Superbly Smoothing Argan Shampoo. • Rinse, gently towel-dry and apply a liberal amount of the pak to damp hair evenly, concentrating on hair ends. 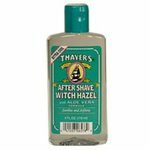 Agua/Water, Cetearyl Alcohol, Carthamus Tinctorius Oil/Safflower Seed Oil, Behentrimonium Chloride, Cetyl Esters, Argania Spinosa Oil/ Argania Spinosa Kernel Oil, Glycerin, Caprylyl Glycol, Phenoxyethanol, Isopropyl Alcohol, Candelilla Cera/Candelilla Wax, Hydroyethylcellulose, Parfum.Fragrance, Benzoic Acid, Sesamum Indicum Oil/Sesame Seed Oil, Theobroma Cacao Butter/Cocoa Seet Butter, Citrus Aurantium Dulcis Oil/Orange Peel Oil, Limonene, Cedrus Atlantica Oil/Cedrus Atlantica Brark Oil, Tocopherol, Sodium Hydroxide, Eucalyptus Globus Oil/ Eucalyptus Globulus Leaf Oil.